Today, Google introduced the Pixel 3 and Pixel 3XL. The newest, AI powered smartphones from Google come with some intriguing new features. From smart AI built into the Pixel 3 camera that can help you in low light situations to a spam call filter, this phone has a lot to offer. Google makes it very clear that photos are a major focal point of the Pixel 3. In their blog post about the new phone they open up with information on ‘a camera that uses AI to make sure you never miss the shot’, and other smart photography features. The first? An AI powered motion photo feature called Top Shot. 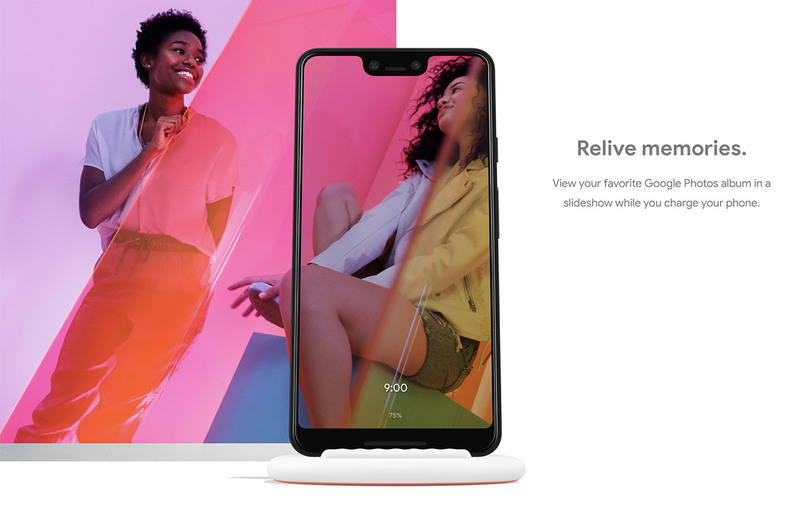 The Pixel 3 aims to ‘make your day-to-day actions simpler and easier’. Google Lens, built into the Pixel 3 camera, allows you to scan and translate text, find similar objects or styles of clothing, even identify a plant or an animal. Want to remember something? Point your camera at it and Google Lens will suggest what to do, like save a note or a contact. Google Assistant will help provide answers to your questions and can be used to control compatible smart home devices. Google announced two major Assistant features coming to the Pixel. Avoid Spam Phone Calls with Google’s on-device AI. When an unknown caller comes in, you can simply tap ‘Screen call’ to find out who’s calling and why. This allows you to determine if the call is spam and mark it as such without ever answering. Experimental new feature powered by Duplex technology. This will allow you to complete real world tasks like calling to make a reservation with the Google Assistant automated system. Both features will start in the United States. The second experimental AI calling feature is initially going to be available later this year in New York, Atlanta, Phoenix and the San Francisco Bay Area with plans to expand to other U.S. cities in the future. Seven hours of use from 15 minutes of charging. No joke. Using their AI-powered Adaptive Battery technique, Google’s Pixel 3 ‘prioritizes battery power for your most important apps to make your phone last all day’. With this, Google is also launching Pixel Stand. A new Qi compliant wireless charger sold separately for $79. When charging, your phone turns into a smart display with audio and visual experiences. When idle, it transitions into a photo frame. 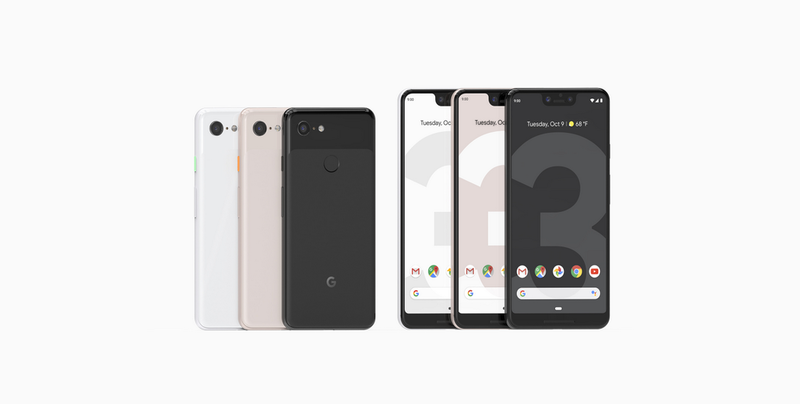 The Pixel 3 and 3XL come in three colors: Just Black, Clearly White, and Not Pink. The Pixel 3 has a 5.5 inch screen and starts at $799 USD. The Pixel 3XL has a 6.3 inch screen and starts at $899 USD. Each include USB-C earbuds and a USB-C Digital 3.5mm headphone adapter. The Pixel 3/3XL do not have a headphone jack, but they have louder dual-front facing stereo speakers, as reported by Mashable. The phones are available in Australia, Canada, France, Germany, Japan, India, Ireland, Italy, Singapore, Spain, Taiwan, the United Kingdom, and the United States. Pre-order the Pixel 3 and 3XL here. Shop Pixel 3 phone cases.